The maximum number of teams for this event has been set at 10 teams (5 competitors per team). With 2 spots being reserved for international teams and 1 spot for a single Canadian Youth Fly Fishing Team. Registration fees and the proceeds from the live and silent auction go directly to B.C. Children's Hospital. During the past 5 years, this event has raised well over $130,000.00 for the hospital fund! 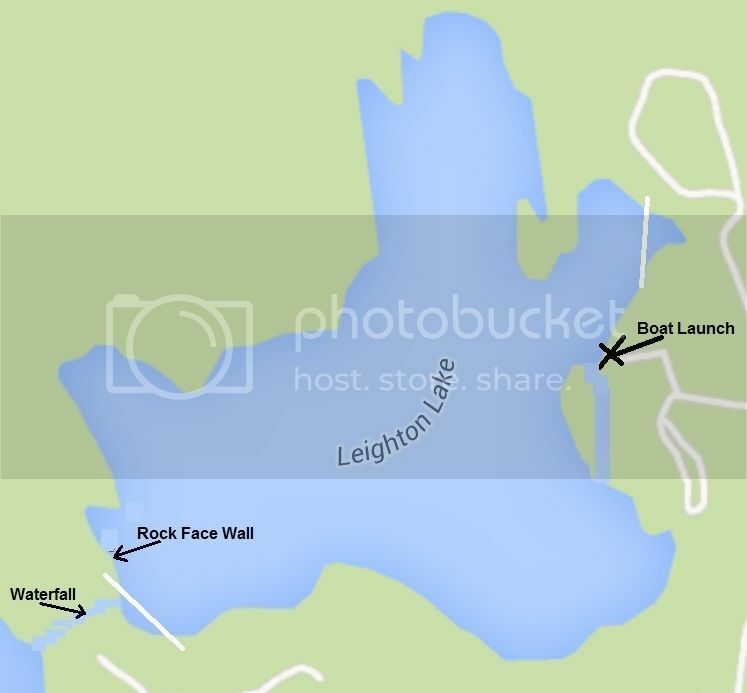 Competition Venues: Leighton Lake, Tunkwa Lake, and the Trojan Pond - near the town of Logan Lake, British Columbia (45 minutes from Kamloops or 3 hours from Vancouver). Entry fees include a lunch at Leighton and Tunkwa Lake on Day One and Day Two, and breakfast and lunch served at The Trojan Pond during Day Three on Saturday, June 11th. Competition Rules: FIPS-MOUCHE rules apply with special permission being granted for the use of multiple fly rigs on the Trojan Pond competition venue (a maximum of 3 flies on this private water). Leighton Lake and Tunkwa Lake are single fly only venues. Maximum Number of Participants: 50 competitors (ten 5-man teams - with 2 spots reserved for international teams and 1 spot for a Canadian Youth National Fly Fishing Team). Official Practice Sessions: There will be two 3-hour official practice sessions at Tunkwa Lake and Leighton Lake on June 7th, and unofficial practice on June 5th and 6th, 2016. 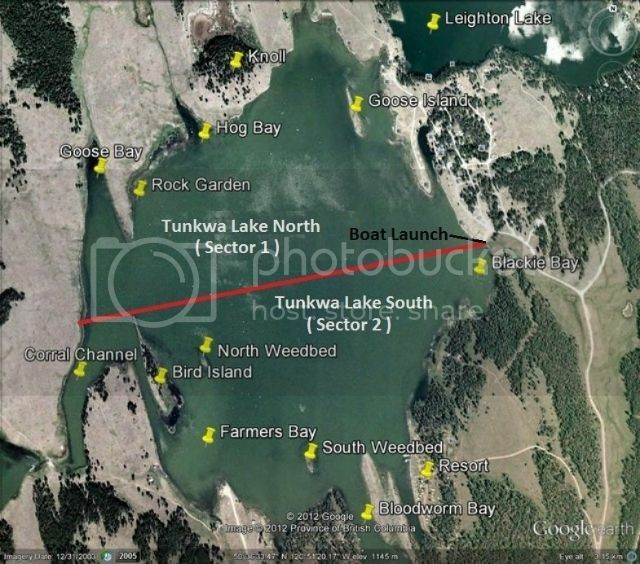 No fishing policy: There will be a 30 day no-fishing policy in effect for Tunkwa Lake and Leighton Lake, which comes into effect at 6:00am on May 5, 2016. There will also be a closure on all 3 competitio venues on Wednesday, June 8, 2016. 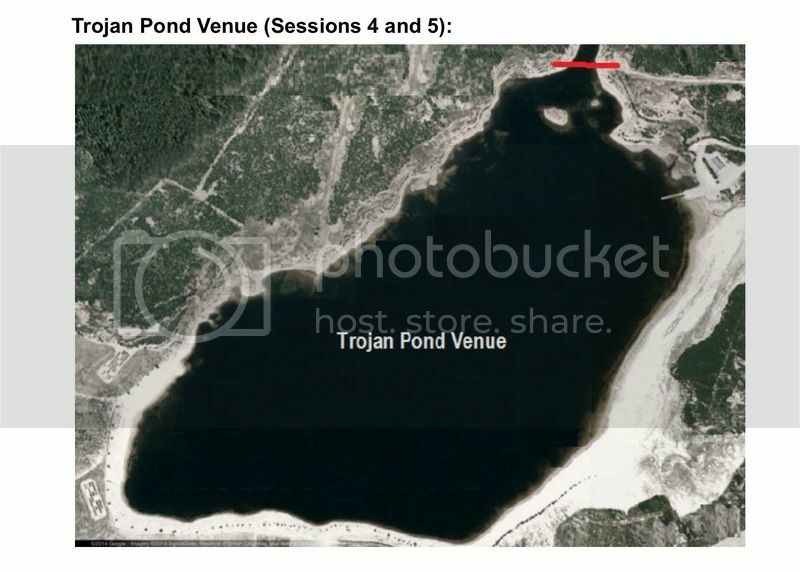 The Trojan Pond has a no-fishing policy in effect for a period of 60 days prior to the competition. All competitors and their agents are not allowed to fish the competition venues during these periods of time. ◦ All Canadian teams that have 5 team members residing in B.C. and/or Alberta, are required to supply a minimum of 3 boats and 3 licensed boat operators for the 2016 North American Loch-Style Fly Fishing Championships. ◦ All Canadian teams that have 3 or 4 team members residing in B.C. and/or Alberta, are required to supply a minimum of 2 boats and 2 licensed boat operators. ◦ All Canadian teams that have 2 team members residing in B.C. and/or Alberta, are required to supply a minimum of 1 boat and 1 licensed boat operator. ◦ Youth Team members are required to supply the required number of boats and boat operators for the 2016 NALSFFC. ◦ Only teams that are flying or traveling from destinations outside of Western Canada (B.C. and Alberta) are exempt from this rule. ◦ Failure to provide the required number of boats and licensed operators will result in the rejection of their team's registration and ability to participate at this event (refunds not be issued if a competitor cancels 30 days prior to or during this event). * No fishing allowed on Competition Venues on this day. Teams and individuals may register and will be placed on the waiting list and will be placed on the list of registered teams in the event that there are any cancellations. Interesting schedule. It's going to be a busy time with the multiple venue changes. Team Riseform is up for the challenge. Count us in! Another great event. Love the changes! Im in! Good luck to all of the competitors! Unfortunately I won't be able to make it to this one but will eagerly follow the events as they unfold . Go youth team!! I wish you and your fiancé all the best for your wedding day and future together! * The maximum number of participants had been reduced to 12 teams (60 competitors), with 3 spots being reserved for international teams and 1 spot for a single Canadian Youth National Fly Fishing Team. * There will be 2 practice days allowed on 2 of the venues (Tunkwa Lake and Leighton Lake, which will give the competitors and teams the ability to experiment with locations, techniques, and tactics for these 2 lakes. * All 3 lake venues will be wide open and fished without boundaries for next year's NALSFFC, which will keep all groups on an even and level playing field (this is possible with the reduction to 60 competitors). * The Youth Team is required to supply boats under the same requirements and guidelines that apply to all teams. Todd, when will registration open? Yes, Peter! Consider yourself "waived"! Todd we can't wait to come back. Team Freestone will definitely be there ! Count us in!! Just remember to book a cabin at the resort, and I'll arrange the bedding and other necessities for your team. Dates and venues for the 2016 North American Loch-Style Fly Fishing Championships are now 100% confirmed! Registration is based on a first-come, first-served basis. Registration for all teams will become official after they've provided the names of all 5 team members and the names of the team members that will be supplying and operating boats, and comply with the registration requirements (see below). ◦ Failure to provide the required number of boats and licensed operators will result in the rejection of their team's registration and their ability to participate at this event. Todd, do we reply to this thread in order to register, send you an email, or something else?